Dental stem cell storage has many benefits. It's one of the most important things that you can give to your children because stem cells are the fundamental building blocks of the body. Banking them can help save you and your children from various autoimmune diseases in the future. Here are useful facts you need to know about these super stem cells. What Are Dental Stem Cells? Doctors derive dental stem cells from the dental pulp, which is the soft central tissue portion of an extracted healthy tooth. Medical professionals used to consider it medical waste. The main advantage of harvesting these stem cells from the tooth is that you don&apos;t have to collect them at the time of birth. Moreover, if you missed banking your children&apos;s cord at birth, you now have the option of extracting and storing their dental stem cells for future use. 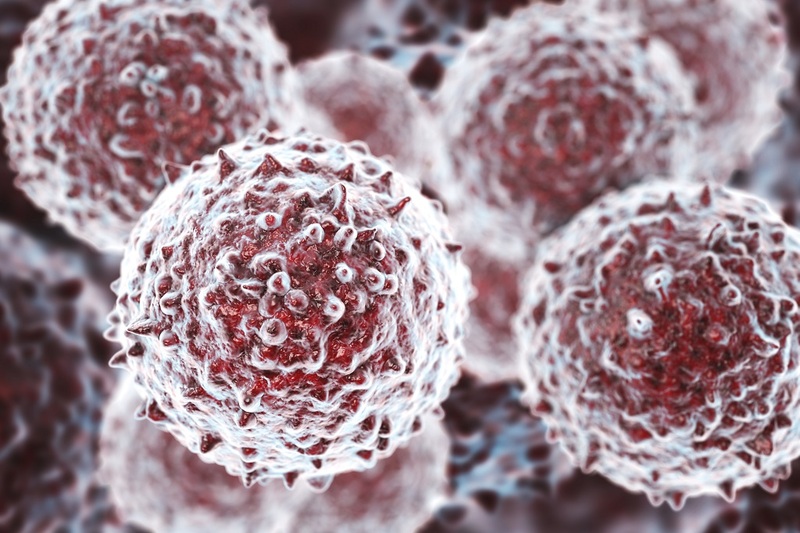 These Mesenchymal stem cells can help the body regenerate itself. At present, scientists do tons of studies and clinical trials to know the effectiveness of stem cell therapy in treating more diseases. As much as 1/3 of people in the country stand to gain from banking their own stem cells, and there will come a time when the scope for regenerative medicine will cover various spectrums of diseases known to man. Stem cell storage will also benefit those who don&apos;t have access to a biological family member. Stem cells will not perish if you store them correctly. Companies that provide storage for these types of cells cryogenically freeze them to last a patient&apos;s lifetime. These stem cells may also be compatible with other family members&apos;. Preparing for your children&apos;s future health is an essential aspect of parenthood. Dental stem cells give them better chances of fighting diseases such as debilitating diseases and immune system disorders. The stem cell storage cost is a small price to pay for protecting your family from future health crises. The first step is always the most important, so call Tooth Bank for more information.